So, you have decided to sell your home. Naturally, one of your first steps in preparing your home to sell is going to be DIY projects throughout the house. In this episode, The Insiders discuss which of those projects you should do, which projects will add value, and other projects you should avoid! 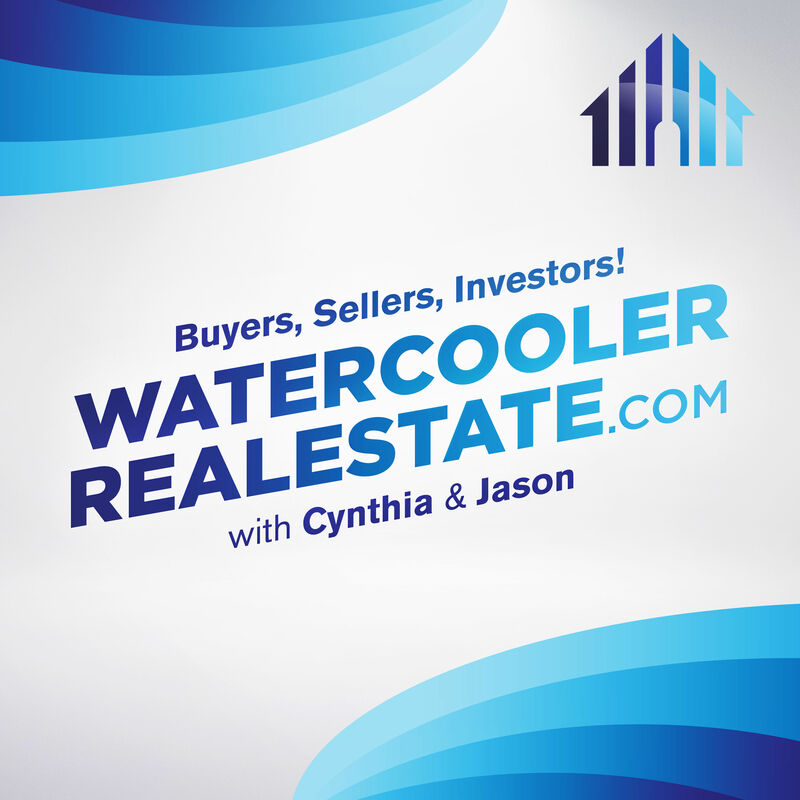 So, you have decided to sell your home.&nbsp; Naturally, one of your first steps in preparing your home to sell is going to be DIY projects throughout the house.&nbsp; In this episode, The Insiders discuss which of those projects you should do, which projects will add value, and other projects you should avoid!